ALEXANDRA KAUFMANN was born in Munich in 1979. After completing her studies of economics in Munich and Cape Town she studied directing at the ZeLIG School for Documentary in Bolzano, Italy. During and after her studies she worked for the Munich-based production company Megaherz Film and Fernsehen. Her graduation film „Being You, Being Me“, which has been shown at international festivals, won the award for the best 1st documentary at the Listapad Film Festival in Minsk. In 2017 she directed one of the episodes of „24 Stunden Bayern" for the Bavarian Broadcast. In 2018 she finished directing „The Horse Rescuer“ for ZDF/Arte. Her long-time observational creative documentary „Las Hermanas de Rocinante“ will start its festival carreer in 2019. Sonja Kilbertus was born in Austria in 1981. Since 2015 Sonja is producing LAS HERMANAS DE ROCINANTE and AWALATJE – THE MIDWIVES for Evolution Film, her Munich-based production company. 2016 – 2018 she (co-) produced and developed the projects BODY OF TRUTH, URBAN GENESIS and OSTROV – THE ISLAND for the Swiss Production Company DokLab. 2012 to 2014 she produced m the theatrical documentary MATCH ME! - HOW TO FIND LOVE IN MODERN TIMES together with Bavarian Broadcast (BR) and ARTE, which premiered in the competition of DOK Leipzig and is released theatrically in Germany (01/2016). 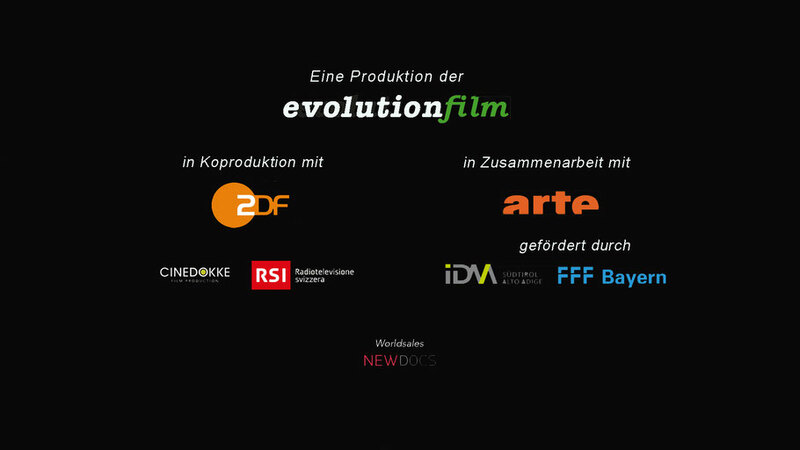 2015-2016 she was additionally working for RECK Filmproduktion in Zurich. As an author, in 2011 she co-wrote MATCH ME! and won the first price at the BR TELEPOOL Treatment Competition for her script MIRRORED BY HORSES. 2002 to 2007 studies in film production and cinematography at the film academy Vienna. Ylenia Busolli was born in Prato in 1987. Since her early age she has expressed a strong interest toward every form of artistic language. 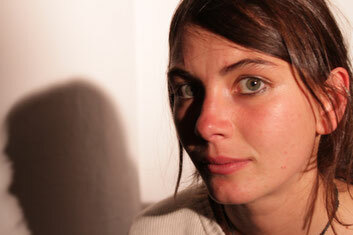 In 2011 she graduated at the Academy of Fine Arts of Turin specialising in scenic design. Over these academic years she has developed an increasing interest in audiovisual languages, with a specific focus on cultural and social anthropology. In 2016 she graduated in video editing at the Zelig film school in Bolzano, Italy. During the last years she has collaborated in the realization of several documentary films, working as editor and dealing with a variety of social issues that range from human rights and environmental rights, to social integration problems and spirituality. 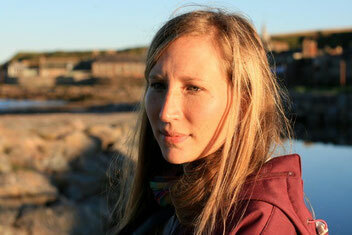 Nela Märki is working as editor in Switzerland, Italy and Austria mainly for feature length documentaries. She was born in Basel, Switzerland in 1979 and grew up in different parts of Switzerland and in Paris, France. She studied General History, Philosophy and Cultural Anthropology at the University of Basel where she graduated with a Master of Arts degree in 2006. 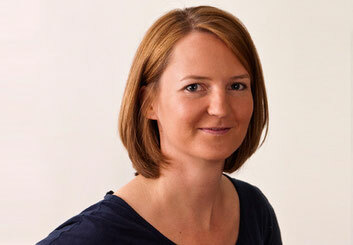 From 2007 to 2010 she attendet the Zelig film school in Bolzano, Italy and achieved a diploma in editing and postproduction. Documentaries she contributed to have recieved broader international attention like the award winning LAMPEDUSA IN WINTER (directed by Jakob Brossmann), with it’s world premiere at the Semaine de la critique in Locarno in 2015. The film she edited and coproduced has since been shown and awarded at festivals all over the world and also won the Austrian Filmprice for best documentary in 2016. Nela Märki is currently working for the Swiss production company Mira Film (known for THE WOMAN WITH THE FIVE ELEFANTS) on a portrait of the young Austrian artist Christian Eisenberger directed by Hercli Bundi. 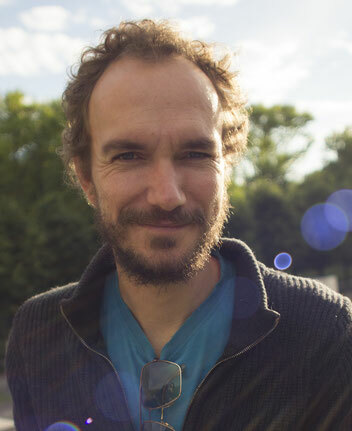 Bastian Esser graduated at the documentary film school ZeLIG in cinematography in 2010. His diploma film UNFINISHED ITALY was screened at numerous international film festivals and won different awards. He stayed in Italy, where he also shoots his first feature film LA MEZZA STAGIONE, which celebrates its world premiere in Karlovy Vary. Shooting for CAFÉ WALDLUFT brings him back to his roots in Bavaria. From 2014 to 2016 Bastian Esser lives and works mostly for the German Television in Israel and Palestine. From 2017 he lives with his family in Berlin and works mostly on creative feature-length documentaries. but also on documentary productions for international television stations like ARTE/ ZDF, ARD, France 3, Canal +, Rai, and others. 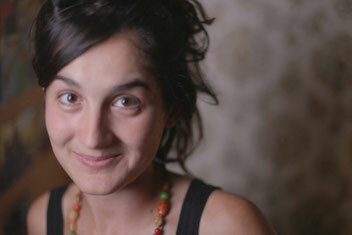 Livia Romano was born in Genova in 1986. After she graduated in Art, Cinema and Theatre in 2009 at the University of Turin, she attended a 3-year-course in camera and lighting at the ZeLIG School for Documentary, Television and New Media of Bolzano. In these years she realized different documentaries as a cinematographer like "Loving and Leaving" directed by Alexandra Kaufmann and "Un fin del mundo" directed by Tiziana Poli. During and after her studies she worked in the camera departement for cinema productions as video assist and second camera assistant. She also continued to collaborate for documentaries like "Dal profondo" of Valentina Pedicini, winner of the Doc Award at the Rome Film Festival 2014 and Bar Mario di Stefano Lisci (in production). Silvia Mazzarella was born in a little town near Viterbo, Italy in 1982 . She studied cinema and arts in Rome, Barcelona and Bologna, where she graduated in 2009 with a thesis about Joris Ivens' documentary "L'Italia non è un paese povero". During the studies she collaborated with several web-tv programs working in the editorial office as an editor and she assisted in organizing documentary festivals as DocUnder30 and the SalinaDocFestival (Art director: Giovanna Taviani). Because of her passion for documentary, in 2010 she moved to Bolzano to study editing at ZeLIG-School for Documentary, Television and New Media: in 2013 she obtained her diploma with the movie “Elsewhere”, directed by Ane Helga Likka. After the studies she worked as an assistant editor for the tv-series for Rai2, the Italian Television (Rex, season VII and VIII; L’ispettore Coliandro-Il ritorno), Dal profondo (Best Italian Documentary – 8’ FF Rome 2013) and „Lass Springen Baby!“ produced by Motorfilm Zürich and Miramonte. 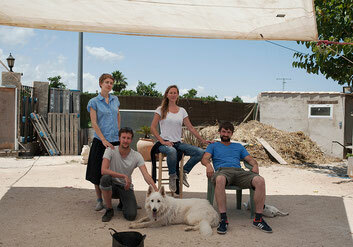 Catherine Evans from Australia, Piotr Pietrus from Poland and Vasili Vikhliaev from Russia accompanied Alexandra Kaufmann to Costa Blanca to shoot the trailer. As a team we were as international as the group of volunteers helping out at Lois' farm. After spending one week with them we felt like a big family and even sometimes like part of the horse gang. No wonder that we grew together very fast. While we were there we witnessed how Lois and the whole team said goodbye to two old and ill horses before they were released by the veterinarian. But we didn’t only shed tears together, we also spent moments full of joy. For example, when a huge and beautiful horse, with self-esteem the size of a mouse, slowly became aware of his size and started to become part of the herd.